392 Chin Spoiler On A R/t? Any Opinions Or Suggestions? 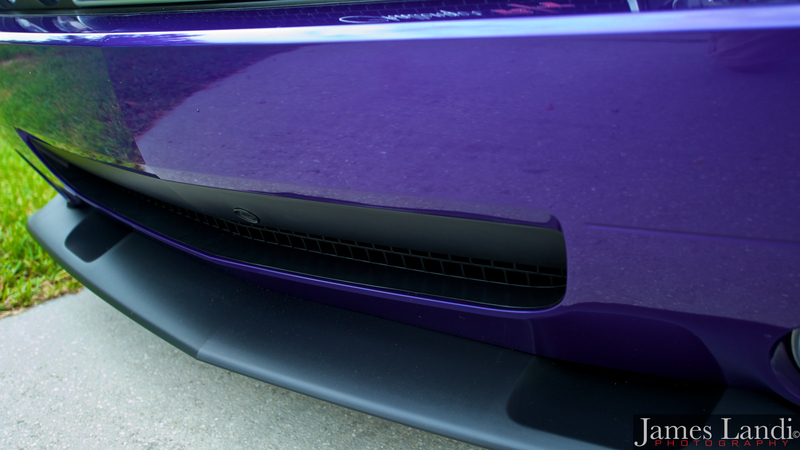 Have any of you installed the 392 chin spoiler on an R/T? Somebody was in a minor fender bender and will be buying some new parts. I'm not sure if I like the 392 spoiler better, or not. I've looked at pictures on the internet. It looks great in some pictures and huge in others. I think the black spoiler blends fairly well with my titanium color, so it probably won't look as huge on a darker color car. I have. It's an easy install and definitely makes it look more aggressive. I personally don't believe it looks huge on the car. If anything, I think the larger size of the 392 chin spoiler looks better than the stock RT chin spoiler due to the size of the car. Thanks. I think I'll give it a go. Thank you. Looks great in your picture. I don't have a lockpick, but thanks for the suggestion.